According to industry research, while customers are aware that there could be better deals on energy available to them, they perceive it to be too complex, difficult and time consuming to switch gas and electricity providers. That’s when the 💡appeared above our heads: what if there was a service that managed your energy needs so that you did not have to be worried about it ever again? 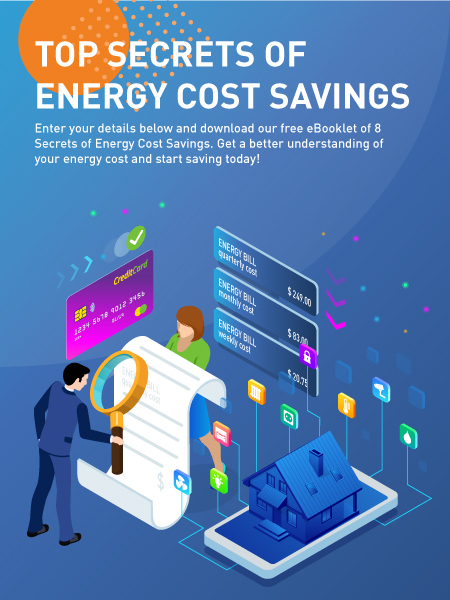 Ezswitch.com.au is Australia’s first, free ongoing energy management website that compares, switches and reviews household and small-to-medium enterprise (SME) energy plans on a regular basis to save you time and money. First, we offer a gas and electricity comparison service that will find you the best energy plan based on your actual usage. Second, we make it really easy for you to switch to your new energy provider. 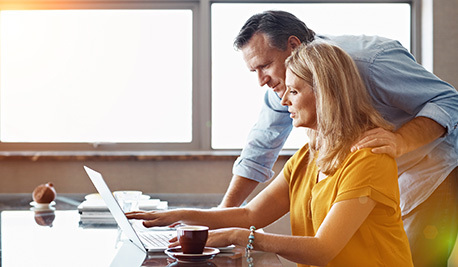 Then, every 12-months, without the you having to ask us, we compare your energy bill with the latest offers from all retailers to ensure that you’re still on a competitive plan. No other energy price comparison website does this for you. Our aim is to ensure that businesses and households never pay more for their gas and electricity than they need to. We are currently able to compare energy retails from NSW and South East Queensland , and later in 2019 we’ll also cover Victoria and South Australia. Our service is completely free, so click the green button below to start comparing.